Our 3 locations in Las Vegas, Reno & Henderson offers a wide variety of different cannabis rolling products for our customers. Come by or contact us our knowledgeable staff to help you pick the right papers and equipment for you. For a natural, unrefined and tasty experience Rawthentic products are the way to go. 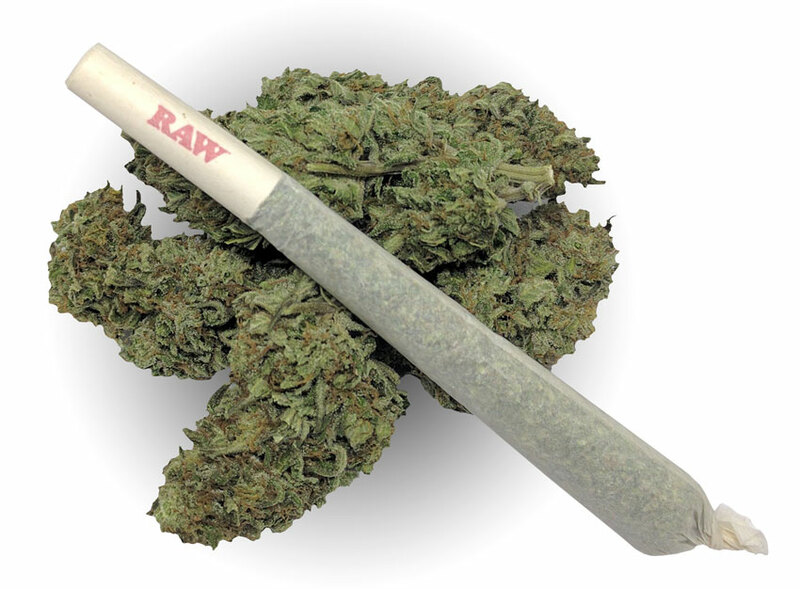 RAW natural rolling papers are known for their purity – containing unbleached fibers and less processing than other papers. Each paper has their CrissCross watermark which helps prevent any runs and maintains the even-burning RAW papers are known for. Many of the brands we carry at The Dispensary NV locations use RAW papers and cones for their pre-rolls due to their great taste and little interference to the taste of the cannabis. RAW produces five sizes for their classic, hemp and black papers. The high-quality tips are produced by one of the few original Fourdrinier paper machines in the world. What does this mean for you? The rigid structure of the paper will keep its shape and not dissolve during use. What does this mean for Raw? They were lucky enough to find this machine and it is the only one in the world that can produce RAW tips to their specifications. In addition to the cult-like paper following, RAW also manufactures excellent lighters. Their Clipper Lighters are famous for how reliable they are and the high quality they come in. Coming from Spain, they’re made with strong nylon material and not the cheap plastic others might be used to. These lighters have about 3,000 lights, can open beers and other cans of the sort and is even refillable. Did you know every time you refill your clipper lighter, you save a liter of oil over buying a new one? Aside from their great, pure products, RAW is also active in giving back to communities and organizations. The RAW foundation does philanthropic work (RAW Water Well Project) and raises and donates thousands of dollars annually to worthwhile causes and projects. Even more than that, these projects are ongoing by creating sustainable loops that allow each passing day to always be improved. The Dispensary NV is happy to carry such a highly regarded product and other brands that use them as well. For any other questions or tips on rolling, our team at the Las Vegas, Henderson, and Reno locations are happy to help.